Blackberry has made an acquisition which will help it expand its software offer across Apple and Android devices. The Ontario firm has bought Good Technology for $425 million. CBC reports that the friendly deal will complete in the third quarter of 2016. 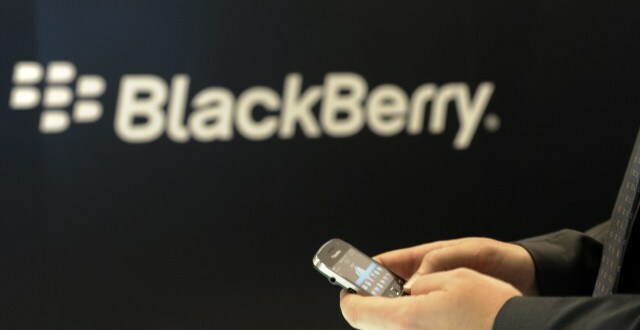 Good Technology is a good fit for Blackberry as both firms offer solutions for secure connection and usage of mobile devices. Good’s solutions are mainly on Apple and Android platforms but also some applications for Windows phone.